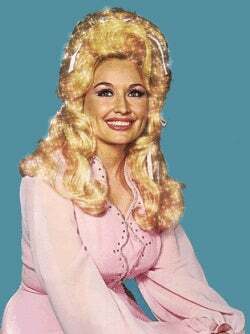 Dolly Parton is coming to my area. I really want to go see her. Nosebleed seats, after fees, are $115 total for 2 tickets. Main floor seats are $160. On the one hand $160 is crazy right?! On the other hand, it’s not that much more than $115... but $115 is also kinda crazy. What do I do? ETA: I bought the floor seats!